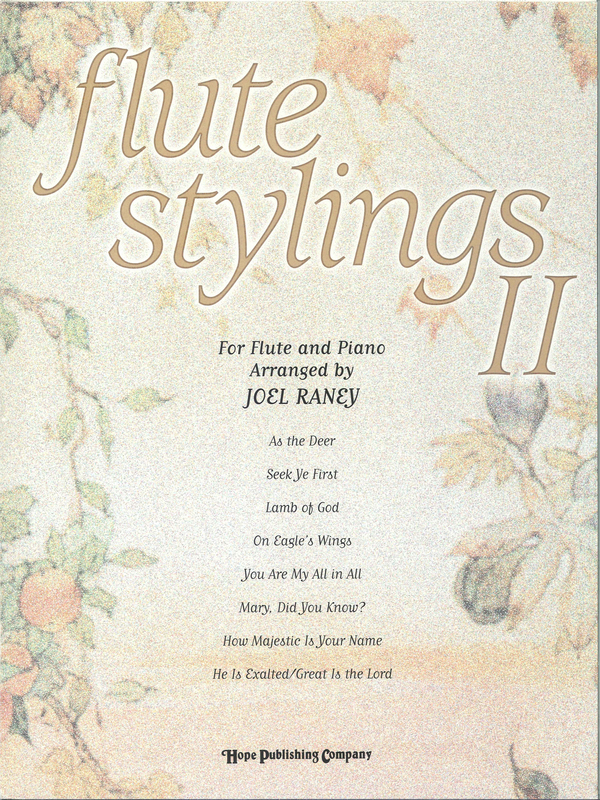 Creative settings of eight popular titles for solo flute and piano accompaniment. Includes a pull-out section for the flautist. Available as a book or as a book & CD, which includes the piano accompaniment tracks for each title.